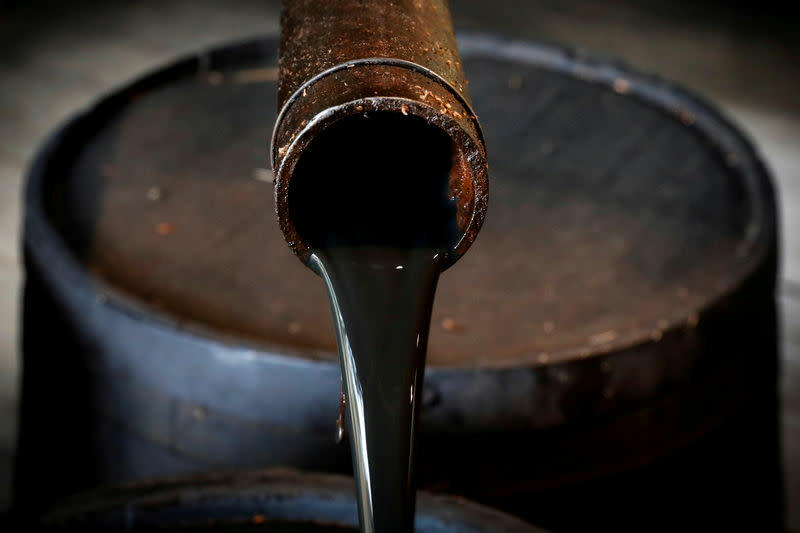 NEW YORK (Reuters) - Oil futures rose on Wednesday, with Brent reaching $80 a barrel, after a larger-than-expected drop in U.S. crude inventories and as U.S. sanctions on Iran added to concerns over global oil supply. "Today's crude stock draw of 5.3 million barrels fell far short of the (American Petroleum Institute's) decline but was significantly larger than the normal draw of around 1 million barrels for this particular week," Jim Ritterbusch, president of Ritterbusch and Associates, said in a note. Also supporting prices were supply concerns surrounding U.S. sanctions on Iran. Since the spring, when the Trump Administration said it would impose the sanctions, traders have been focusing on the potential impact on global supply. The sanctions will target Iran's oil exports from November. "This is a huge uncertainty on the market – how countries, which buy almost 2 million barrels per day (bpd) of Iranian oil, will act. The situation should be closely watched, the right decisions should be taken," he said. 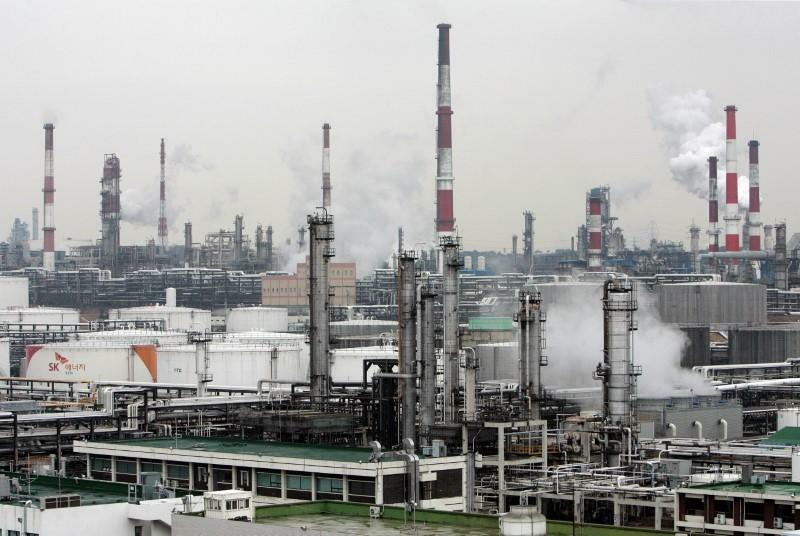 Novak said global oil markets were "fragile" due to geopolitical risks and supply disruptions, but added his country could raise output if needed.